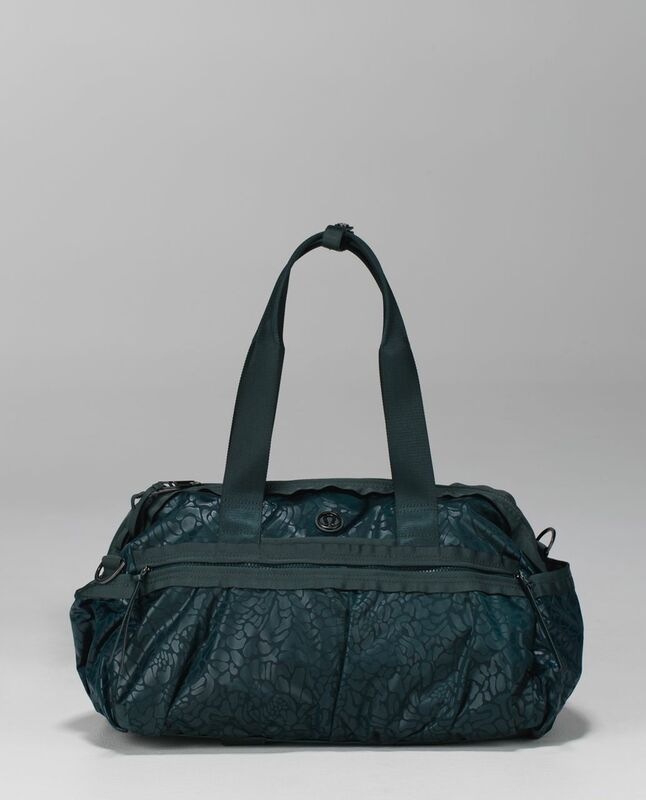 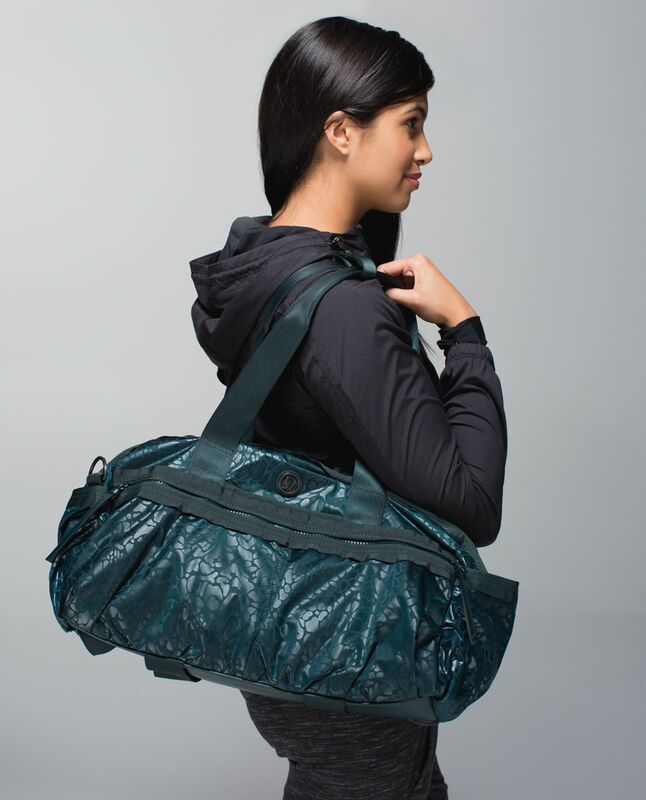 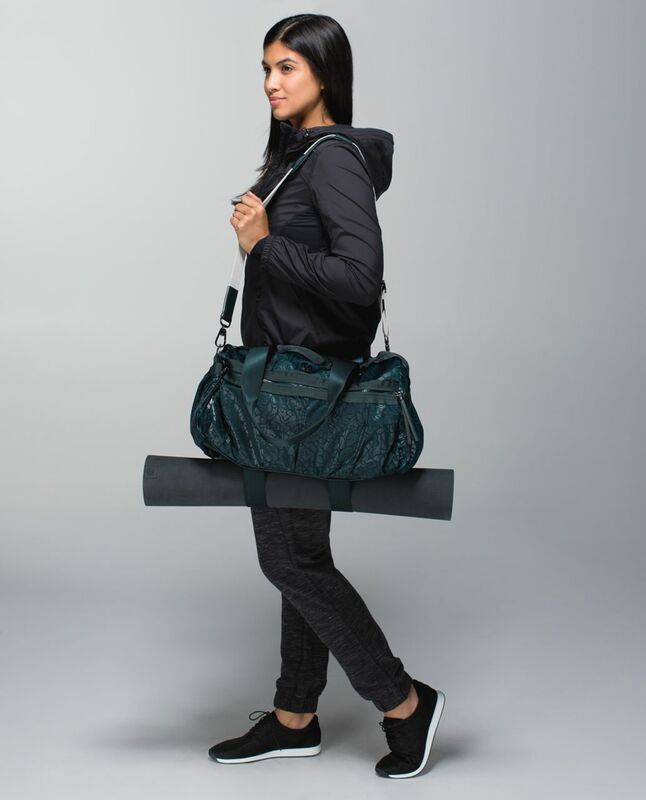 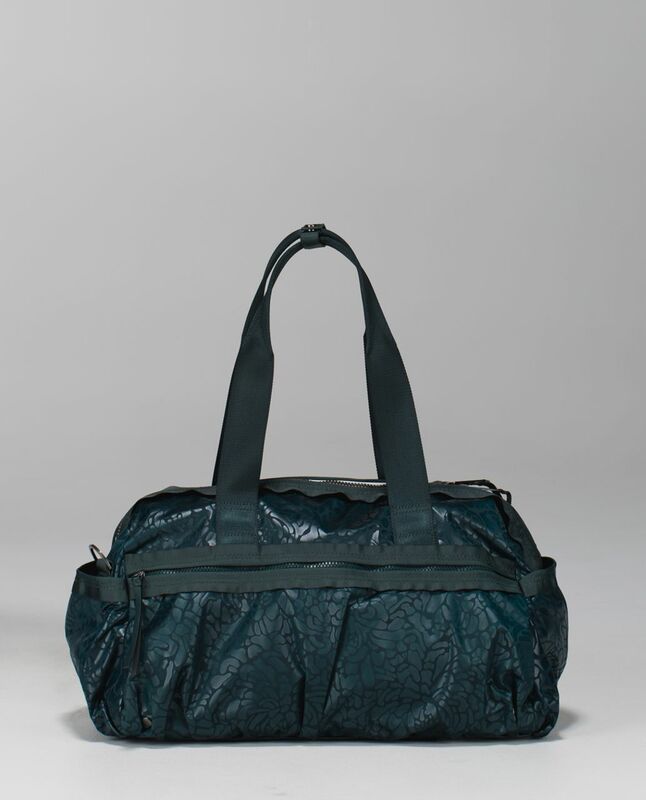 We designed this lightweight, medium-sized duffel for the busy gal on the go. 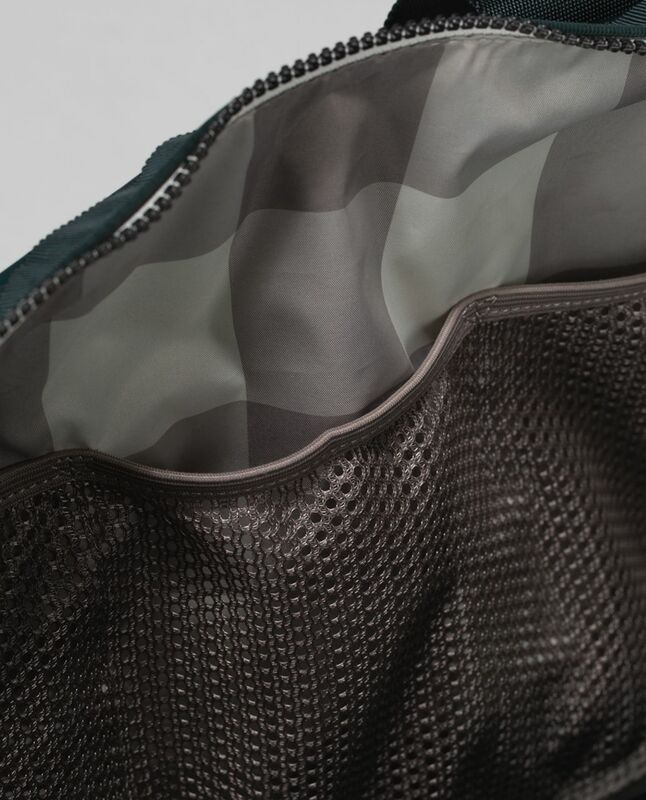 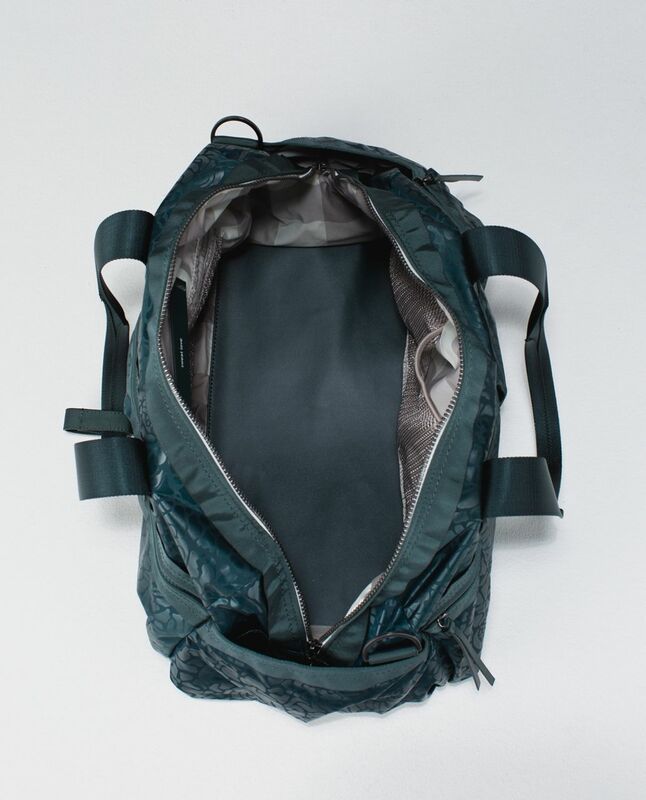 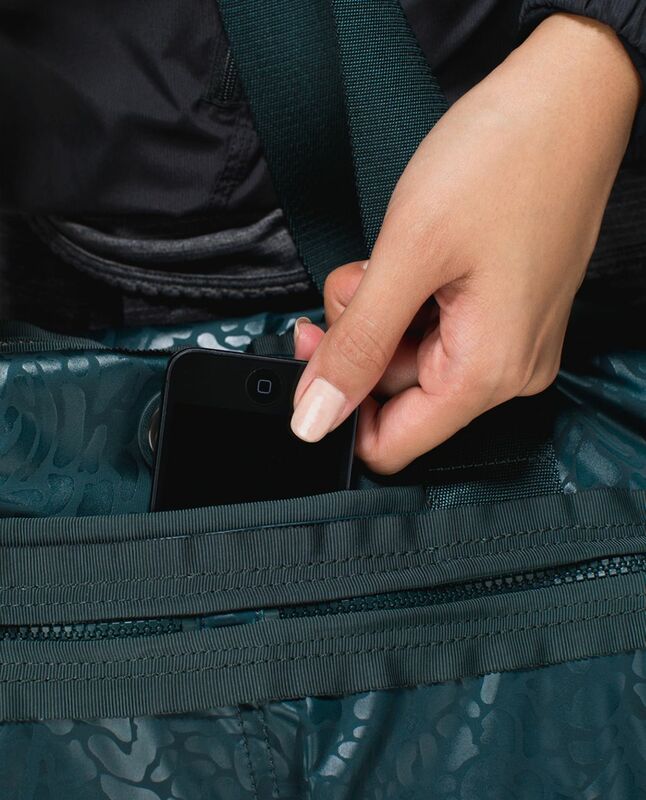 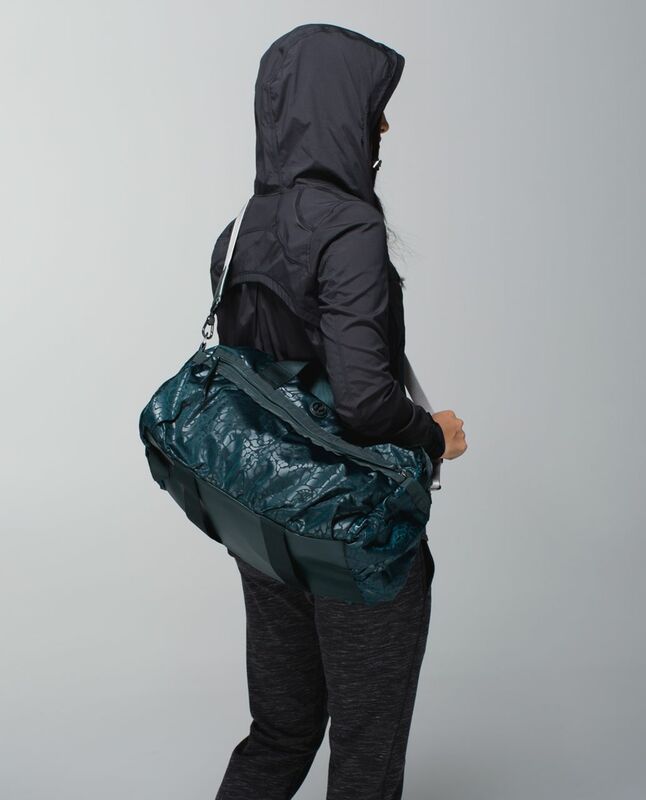 The locker room-friendly nylon fabric makes wipe-downs a breeze and exterior pockets help air out our sweaty gear. 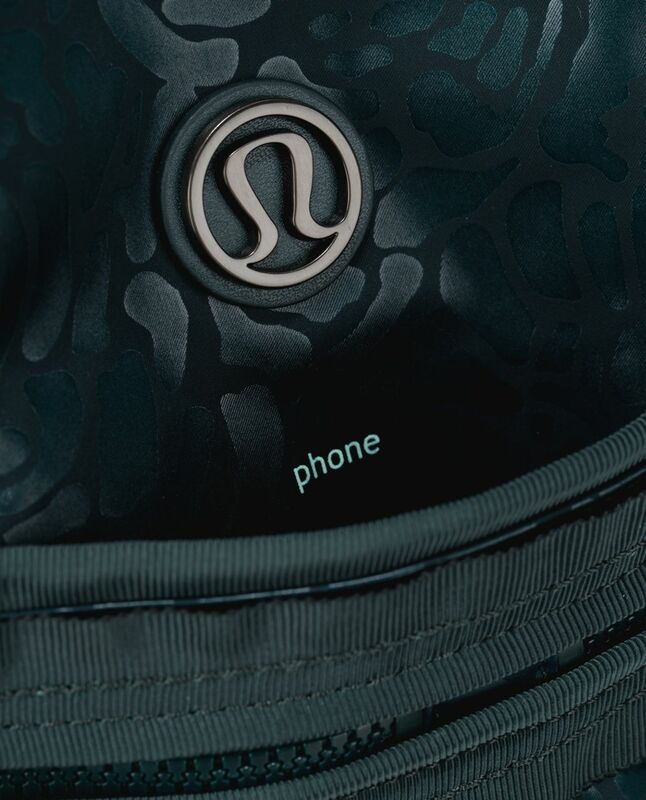 Think of it as our answer to the smelly hockey bag.